MS Dhoni is one of the top wicket keepers in the world even at the age of 36 years. 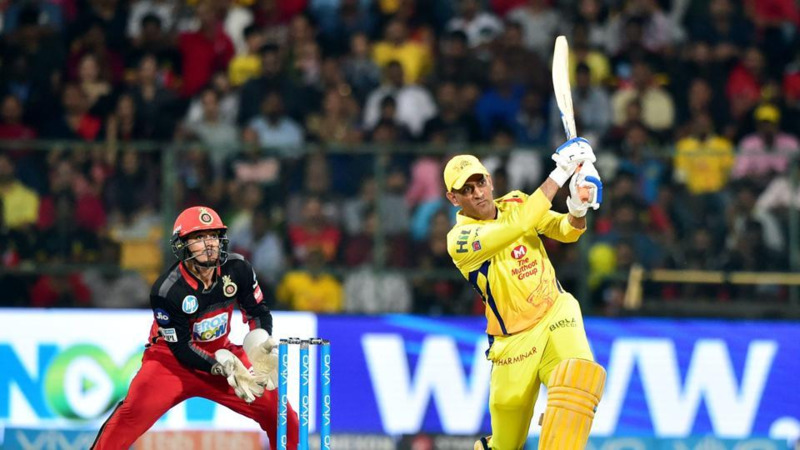 MS Dhoni was in top form for Chennai Super Kings (CSK) against Royal Challengers Bangalore (RCB) at M Chinnaswamy Stadium on April 25, as CSK defeated RCB by 5 wickets after chasing down 205 runs. MS Dhoni was the hero with the bat, scoring 70* and along with Ambati Rayudu, who scored 82, took CSK to a table-topping win. However, MS Dhoni was also in top form behind the wickets, with gloves and pads. The Chennai Super Kings captain ran all the way to the boundary with his pads and gloves on in order to stop a boundary. With this effort, the 36-year-old reminded the world that he is still one of the fittest players of modern cricket. A top edge from Quinton de Kock off Deepak Chahar's bowling went straight back over Dhoni's head. 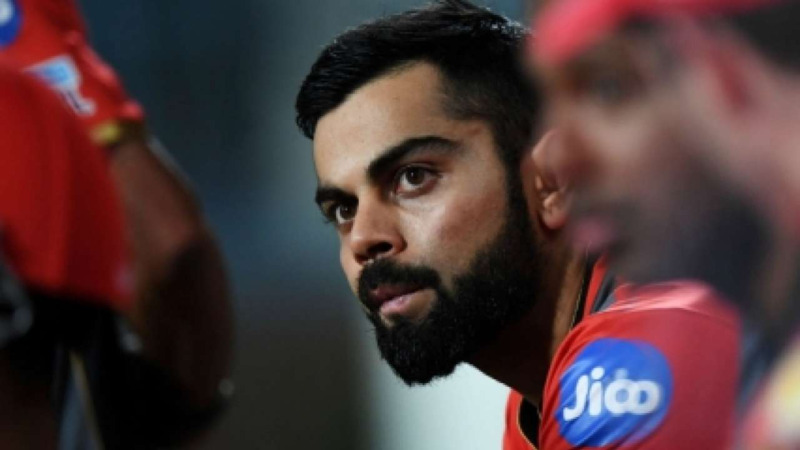 The former India captain ran and prevented RCB from getting a boundary. 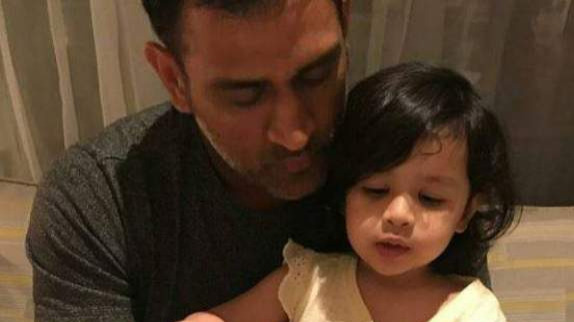 36-year-old Dhoni is still the best wicket keeper in the world, having the same street-smart knack of doing things, with the underarm flick for run outs or stumping batsmen out in a flash.